Rock My Image’s best-selling book, Amplify Your Business: The Rockstar Professional’s Guide to Marketing Success Volume 1 has empowered business owners around the country to grow their business by working smarter, not harder. Through our careers each of the Rock My Image partners, Kenny Harper, Jen DeVore & Manny Torres have worked with our share of successful businesses and businesses that have failed. A majority of times the reason the businesses failed is due to their lack of knowledge in key areas of business. One of those vital areas of business is marketing so we set out to create a practical guide for business owners and entrepreneurs to empower them with important marketing knowledge and increase their chances of success. 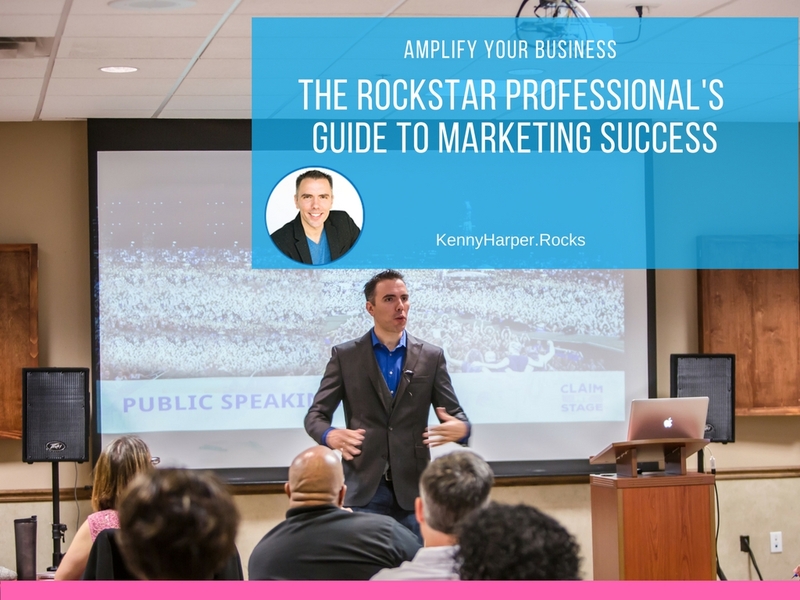 Amplify Your Business: The Rockstar Professional’s Guide to Marketing Success is Volume 1 of a 3-part series planned, that moves the business professional through 11 levels of marketing success. Like the volume dial on your radio, you may start at level 2 or 3, but with the right actions, over time you can move up to levels 7, 8, 9 and even beyond. The goal is to provide realistic actionable advice so that progress can be made through time. Level 1: Get in tune with your clear objective, bold vision, inspired mission and reasoned motivation. Level 2: Sharpen your awareness of your “story” and ways to brand that story. Level 3: Plan to rock with a smart marketing plan and strategic marketing decisions. Gains will be achieved at each level by self and business assessments, knowledge gains, and action items that we call Amplifiers. Completing each amplifier helps you move through the level and to the next level. Our special Dialers and Drainers section at each level gives you ways to increase your passion and practice energy-producing behaviors while avoiding energy draining thoughts and behaviors. Along the way, we’ll provide what we call Tweaks, tips and strategies to avoid leveling off and staying on the insufferable “marketing energy plateau” for too long. We’ve designed the AMP Series to create positive marketing energy and business growth. It’s about movement from one level to the next in your marketing strategy. The AMP Series is about success, but it’s also about deliberate, focused action. 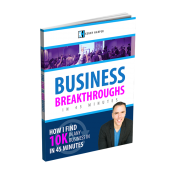 Claim Your Stage as a Rockstar Professional and Amplify Your Business! 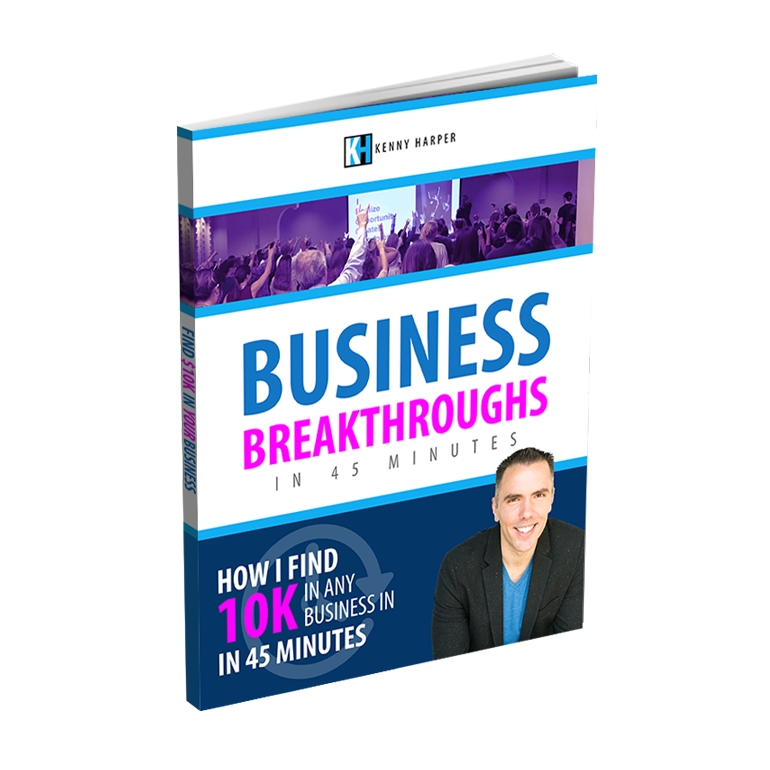 What Actions Are You Currently Taking to Amplify Your Business?